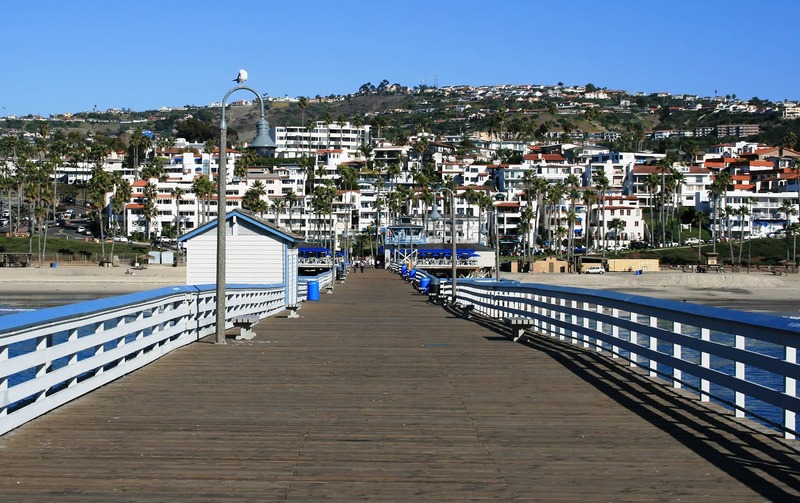 A quick view of the most influential metrics in San Clemente. 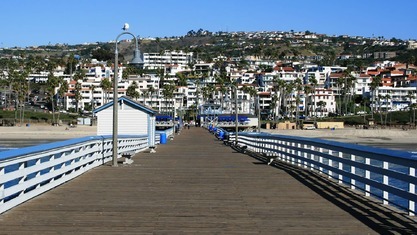 San Clemente is a coastal community located halfway between San Diego and Los Angles at the southernmost tip of Orange County. 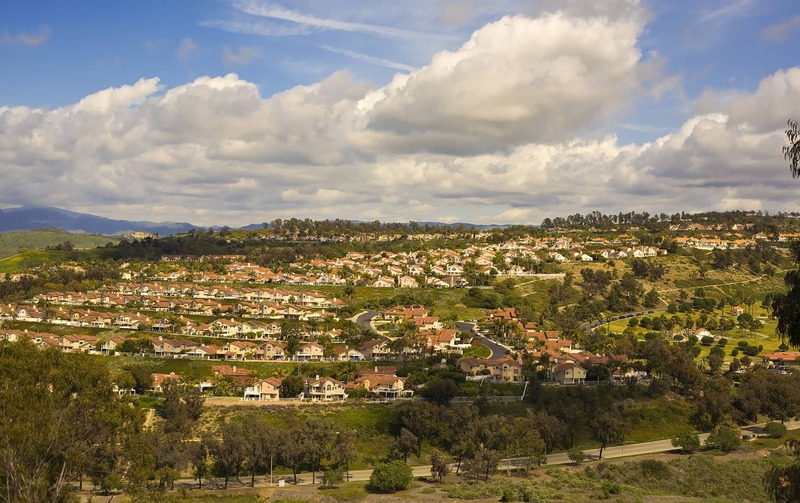 It’s the only city in Orange County closer to San Diego than to Los Angeles. 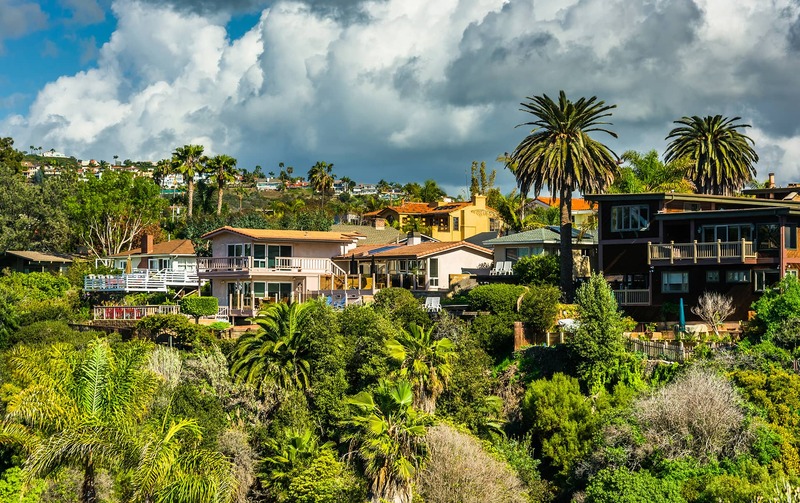 It’s located on the Pacific Ocean and is bordered by Camp Pendleton Marine Base, Cleveland National Forest and San Juan Capistrano/Dana Point. 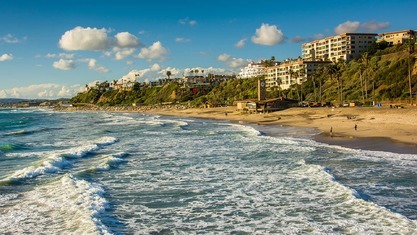 A quaint destination beach and surf resort with some of the finest surfing in California and 33 acres of beach, San Clemente State Park sits on the bluffs over looking San Clemente State Beach and is one of the most popular and beautiful State Parks on the coast. 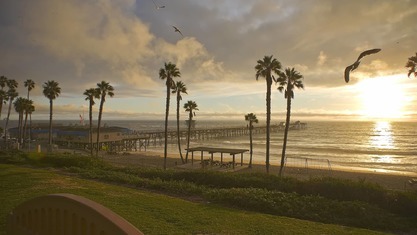 San Clemente is also the surfing media capital of the world, with a large concentration of surfboard shapers and manufacturers, as well home to Surfing Magazine, The Surfer's Journal, and Longboard Magazine. As the city has grown, it has drawn families who moved into the white stucco, red roofed homes as well as the new developments. One resident was President Richard Nixon, who bought Casa Pacifica, one of the city's well-known Spanish mansions, in 1969. 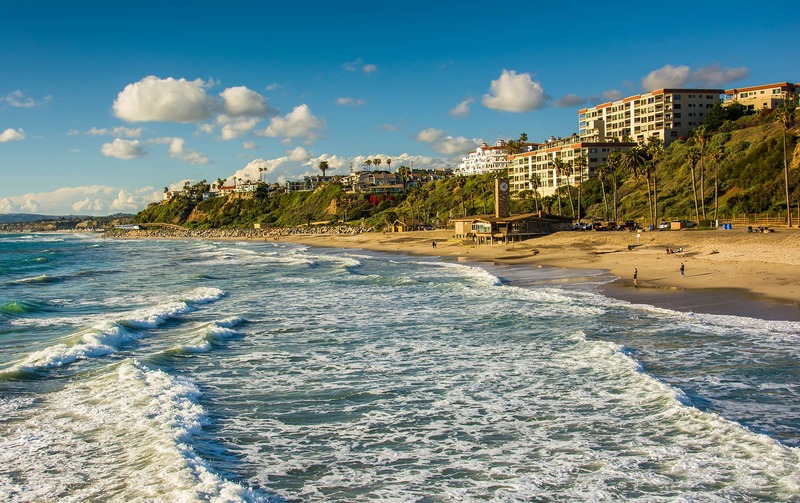 Currently, San Clemente is home to approximately 65,338 residents who give this beach city the small-town feel for which it is so adored. 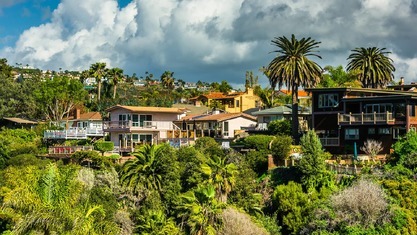 San Clemente Real Estate. 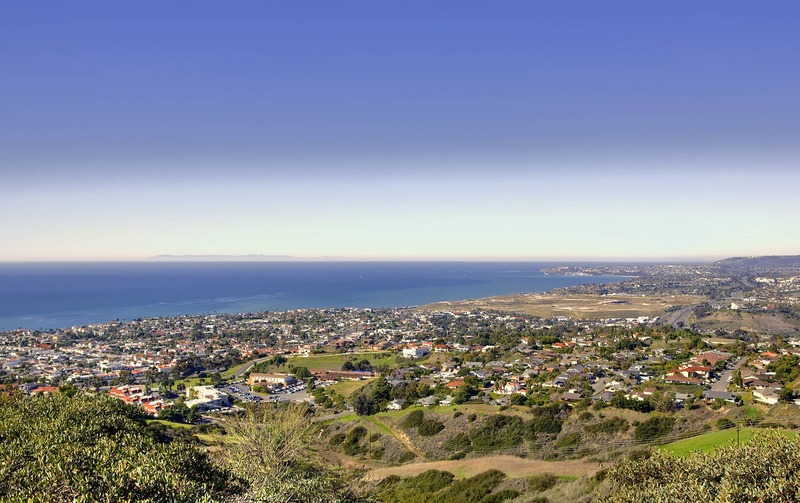 View our selection of available properties in the San Clemente area. 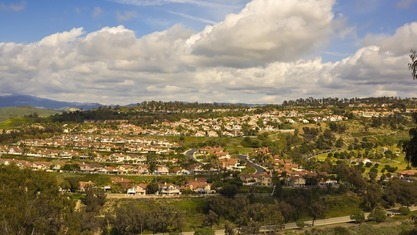 Check out the latest demographic information available for San Clemente. 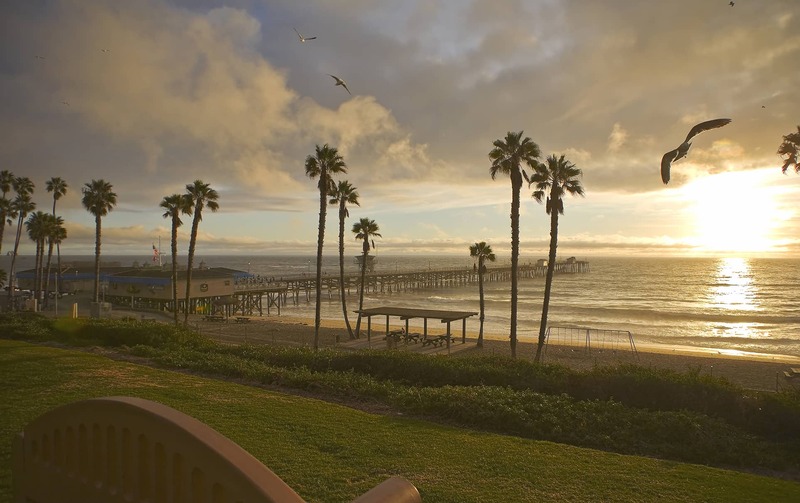 Get to know San Clemente better with our featured images and videos. 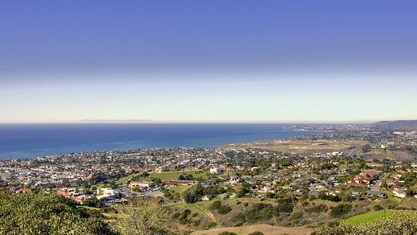 Learn more about schools near San Clemente complete with ratings and contact information. Browse through the top rated businesses in the most popular categories San Clemente has to offer.